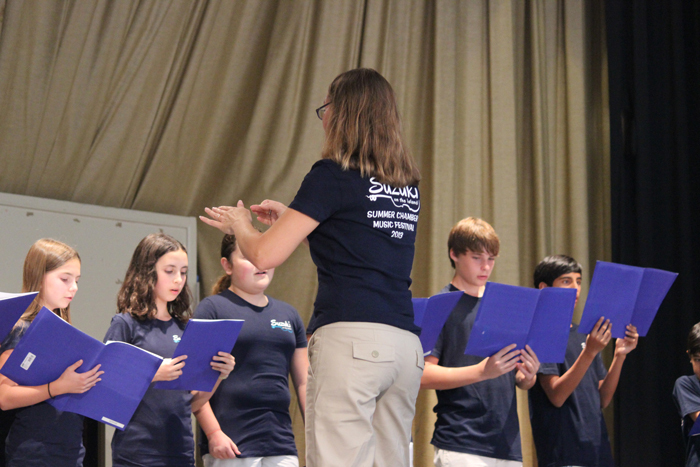 Our Summer Chamber Festival provides our students as well as students from outside our program a chance to study chamber music, chamber choir and string orchestra, as well as movement and theory for our younger students. The festival has tripled in size since it’s opening in 2010. The festival (usually scheduled the 3rd week of August) is open to kids ages 5 through 18. If interested, please email us at ani@theartistsprogram.com . 2019 Brochure 2019 Faculty and Guest Artists Click Here to Apply!